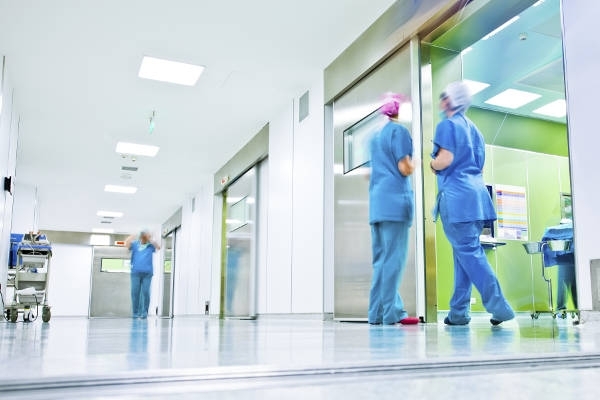 Decontamination Technical Services Ltd (dts) was established in 2010 to provide specialist INDEPENDENT services to leading sterilisation and decontamination facilitates. 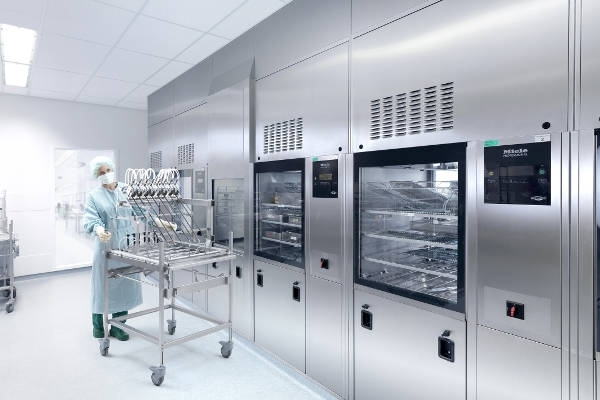 Our engineers are highly qualified, competent and experienced sterilisation and decontamination specialists working throughout Ireland and internationally. 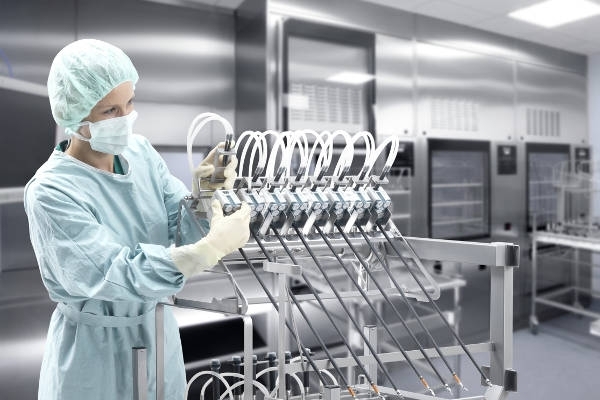 We have gained extensive experience in validation of ISO13485 certified facilities. 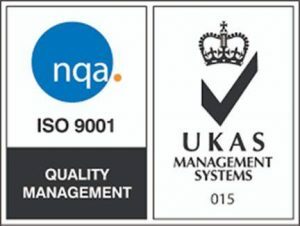 Best practice is for validation, consultancy and laboratory analysis to be carried out independently. dts is a completely independent company. To best serve our clients, we at dts have no vested interest with any machine manufacturers because we do not sell capital equipment. This allows us to provide impartial, unbiased, clear and comprehensive reports.